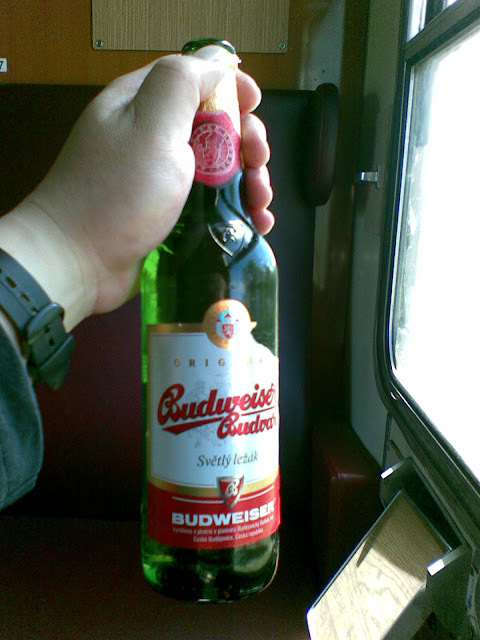 American registered the name Budweiser in the states. 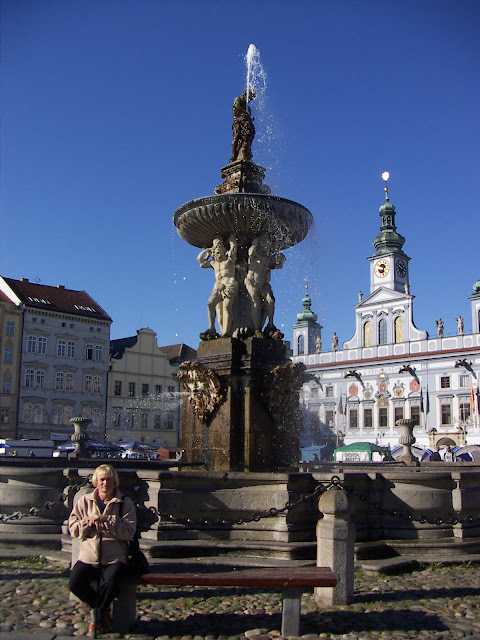 In fact, Budweise was a German city handed to Czechoslavia after WWII. It is now known as Ceske Budejovice. 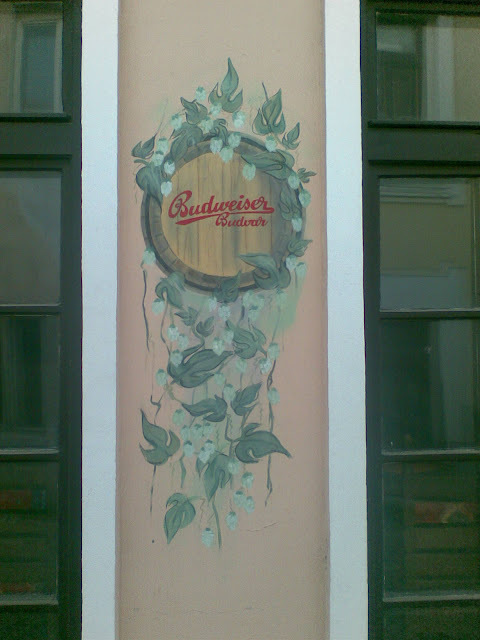 The fine brew produced over there is called Budvar. The above picture was taken in Kosice, Slovakia. This town was called Kassa, and belong to Hungary. It was handed to Czechoslovakia after WWII as Huns picked the "wrong" side.